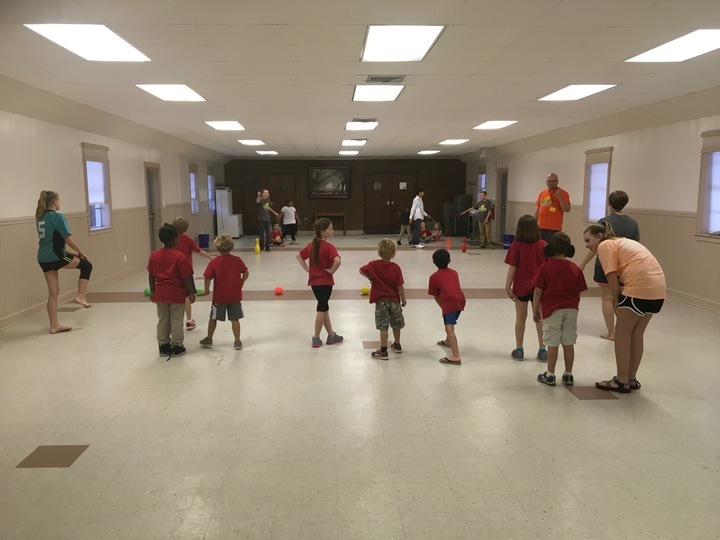 Chevis Oaks offers Awana every Wednesday night from 6:30-8:00 with registration starting at 6:15. Classes are offered for 2 year olds through high school seniors! Awana is one of the most exciting ministries available with the focus always being Christ Centered and biblically based...come join us and see what the excitment is all about! Click here to register for Awana!